Before you get into knowing more about ‘Kabali’, it is important to be ready to face the inevitable change. 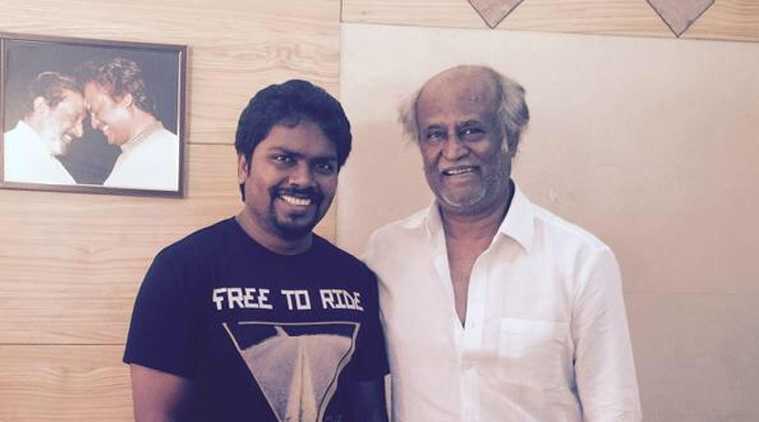 Superstar image has consumed Rajinikanth and the actor opines that it’s time to come out of it. It has been far too many years and even though it is unclear whether the audience likes to see Rajini in something different or not, directors and distributors are definitely not going to change things. Because of this common issue that has prevailed for over a decade, it looks he is going to break his stardom for the first time and go back to the times of ‘Aarilirindhu Aruvathu Varai’. One of the most significant changes that fans and audience can expect to see in Kabali is Rajinikanth’s role. It is going to portray him as an old man which is true in real life, but was never showcased on screen, even in his last venture ‘Linga’. It has always been fake makeups with wigs and romancing the heroine at 60 a la Sivaji. Rajinikanth is going to be really daring this time around to break the image circle that has enveloped him for many years. Kabali is going to be his wagon which is why he skipped every popular director like Vasu and Ravikumar to go with someone who’s too new for the industry. Ranjith can hardly be considered a real director except for his movie ‘Madras’, but the superstar believes in this youth to help him play roles like Amitabh. Amitabh Bachchan in Bollywood has already played such old age roles and enjoyed immense success in movies like Shamitabh, Sarkar. In the role of a don, Rajini will look different and aged. Besides, he’s also going to get rid of the commercial formula with songs and fights. Earlier, the team planned to shoot majority of the movie in Malaysia, but due to security constraints they are going to do it in Chennai as well with sets. The team is going to Malaysia for the first schedule and film important portions before taking care of the rest of the plot here. Besides, Rajinikanth also plays the father of two kids in their 20’s in Kabali. It is another makeover for the actor after Annamalai to play such a mature and strong character, in terms of looks and age. If they have a powerful script as promised, Kabali will probably recreate to become the cult hit Baasha that both the fans and Rajini have been expecting for over 10 years now.